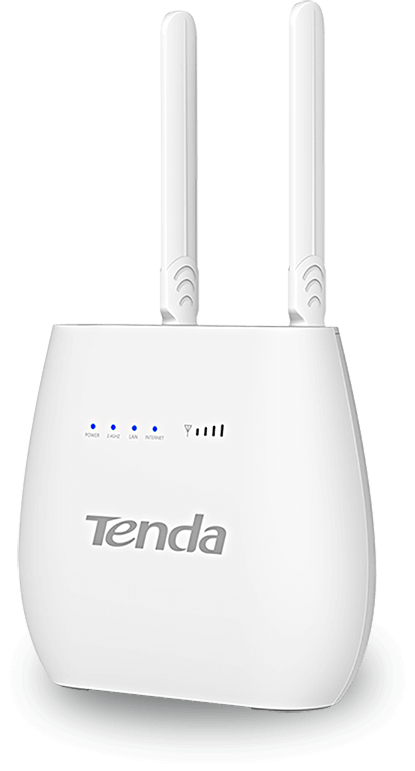 Tenda 4G680V2.0 Provides 4G LTE Mobile WAN and wired WAN connection to let you surf the internet easily .By simply plug a mobile operator's SIM card,you can shared with multiple users or multiple devices and enjoy fast 4G speed. Use 4G LTE as primary connection while wired connection as backup connection,the device automatically fails over to wired connection when 4G signal is lost.and fail back when it resumes.in a word,it will let you always on Internet and enjoy the lately and fast mobile internet .it provide voice service base on VoLTE or CSFB also.It offers Wireless N speeds of up to 300Mbps.This router is perfect for locations where 4G LTE speeds are faster than cable broadband or ADSL is inconvenient. 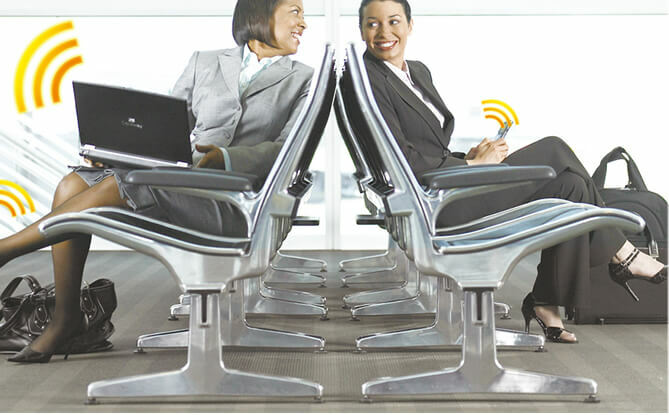 It provides High speed Wi-Fi service and Voice service to you steadily. • share with your Fast 4G LTE Speed Up to 150 Mbps,It supports FDD LTE,TDD LTE,WCDMA,GSM. The wireless speed ideal for enjoying HD viedo streaming without interruption, download movies or files quickly, and uplink the photo and files without dropouts. Support extenal Landline phone via VoLTE,make calls anytime anywhere;This is the best choice for locations where 4G LTE speeds are faster than cable broadband or ADSL is inconvenient.  WPA/WPA2 wireless encryption keeps your wireless network secure and your traffic safe, PAP and CHAP encryption allowing you to securely share your 4G LTE or 3G connections without worrying about unauthorised users accessing your network.